This inspired blend is a flavorful sensation. 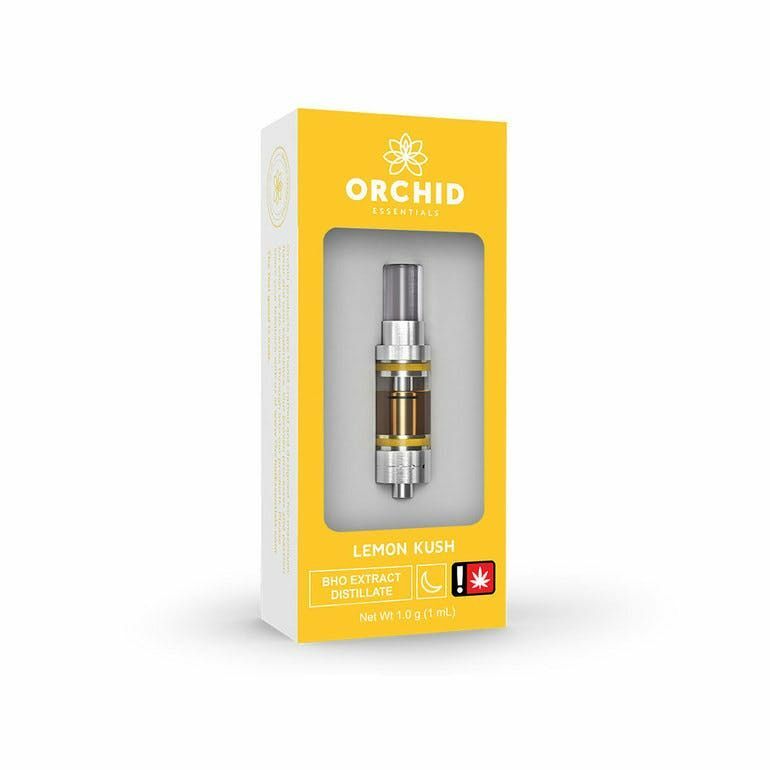 Great for anytime of the day, this Lemon Kush has 15% terpenes and offers euphoric and calming properties while boosting giddy laughter. A great choice for anything from exercising to socializing to a day in the house reading.